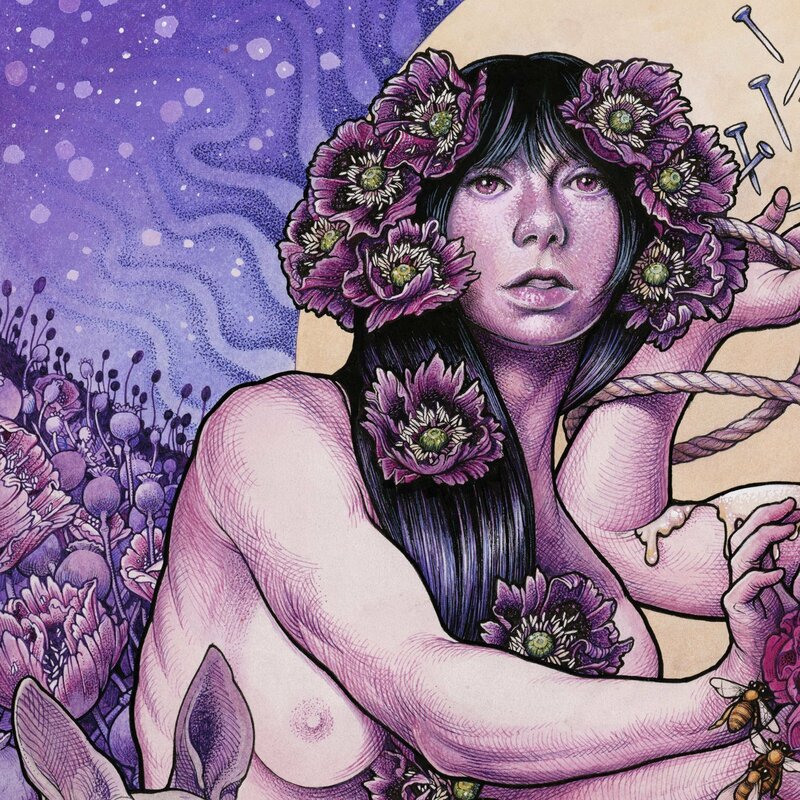 The song is the lead track from the band’s new album, Purple, scheduled for release on the 18th of December via Baroness’ own label, Abraxan Hymns. 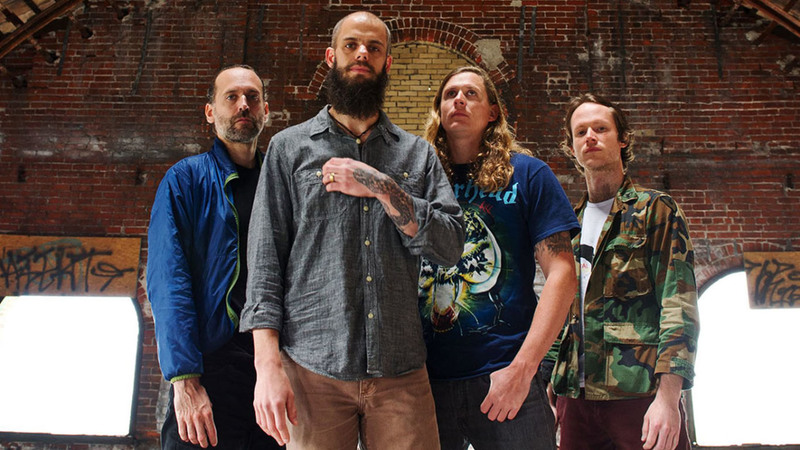 Vocalist and guitarist John Baizley recently revealed that the album is named after a bus accident that the band were involved in: “The band suffered a gigantic bruise. It was an injury that prevented us from operating in a normal way for quite some time.